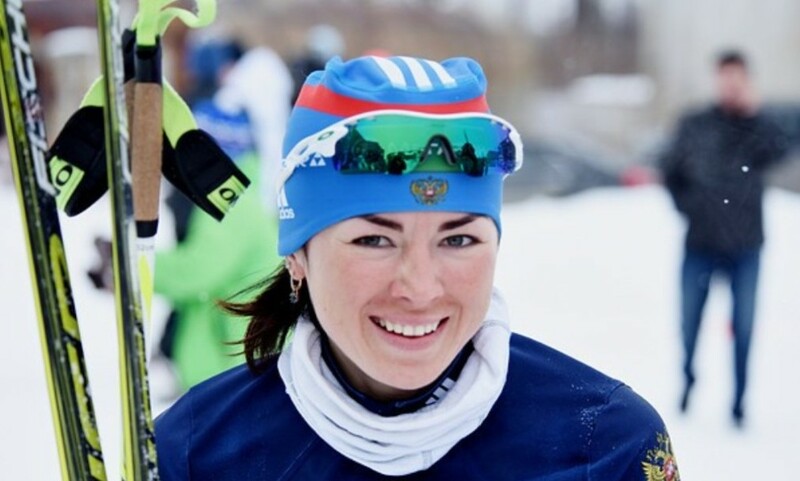 The biathlete from Yamal-Nenets Autonomous Okrug Larisa Kuklina won the second place in the intense race at the Russian Championship. The tournament is being held in Tyumen. On the 31st of March the women ran the mass start 12.5 km with 4 shooting ranges. On the last lap the sportswoman Mironova from Sverdlovsk Oblast managed to get ahead of Larissa Kuklina. Both sportswomen made three mistakes each. Victoria Slivko was the third to cross the finish line. As we should remind, Larisa Kuklina previously won the silver award of the championship in the sprint and the golden award in the pursuit race.